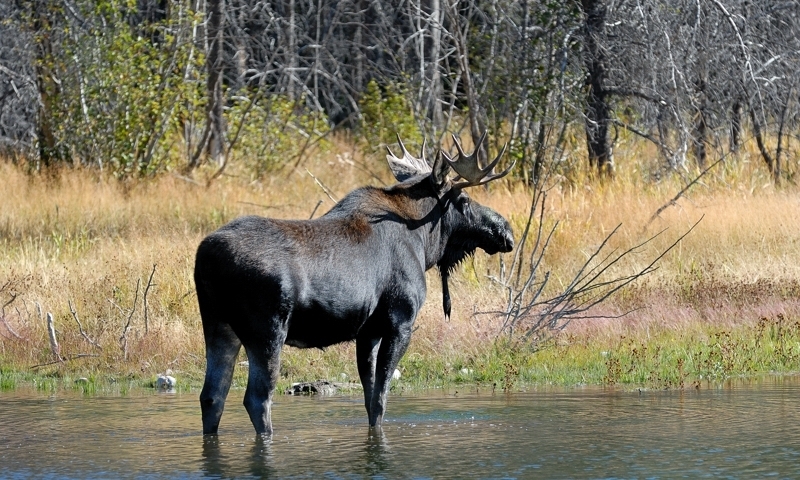 As you travel the Moose Wilson Road in Grand Teton Park, you will experience the absolute beauty of the Snake River and the forests of this lovely region. On your way, you'll see spectacular views, elusive wildlife and get the driving tour of a lifetime. Don't miss it on your next vacation! What a perfect vacation experience, to take a scenic drive on the Moose Wilson Road and see memorable sights and feel the fresh, clean air blowing against you. When you are traveling through Grand Teton Park, it's a side-trip you shouldn't miss. 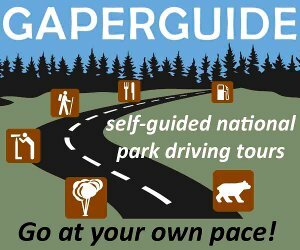 Most of the road is within the park, and as you follow the Snake River's winding path, you may get the chance to see some of the wildlife that make this area their home. 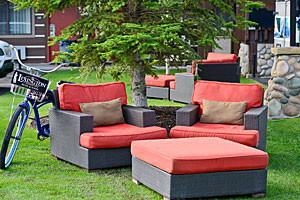 There is a turnout where you can enjoy the natural surroundings as you see the Moose Habitat, and hike around. At Death Canyon trailhead, you can find some adventure and more natural beauty. 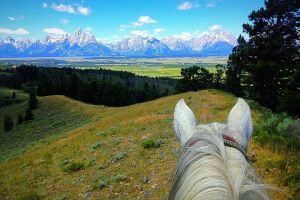 Move on to Teton Village and discover Jackson Hole Mountain Resort, a world-class skiing destination. The incredible scenic drive along the Moose Wilson Road is something the whole family will enjoy and you must make it a point to take this unique journey. 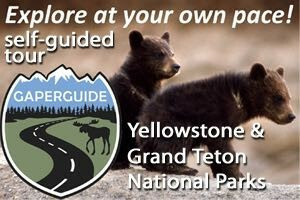 Connect with travelers planning a visit to Grand Teton National Park.